Graphicstudio has served a variety of constituencies from its inception. Students and faculty have benefited from educational and professional interaction with visiting artists. Participants in the Graphicstudio Research Partners Program are able to collect significant art while supporting research and educational programs. 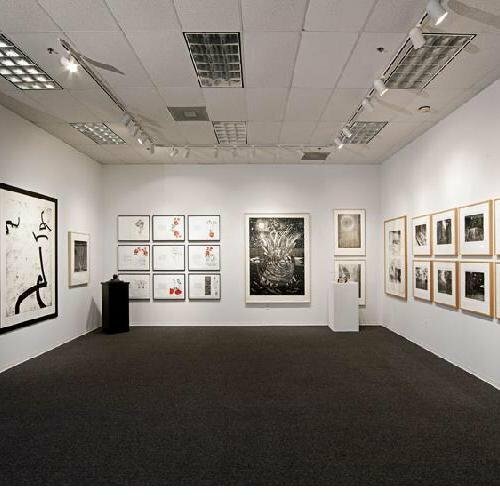 In 1990, an archive of Graphicstudio’s publications was established at the National Gallery of Art in Washington, D.C. Graphicstudio’s editions continue to be acquired by leading museums, corporations and collectors throughout the United States and Europe.